Walnut is one of the most beautiful hardwoods available because it offers exceptional contrasts between light wood tones and almost black shades that this hardwood can reach. The grains on these walnut fire doors are playful streaks of colour throughout the wood. 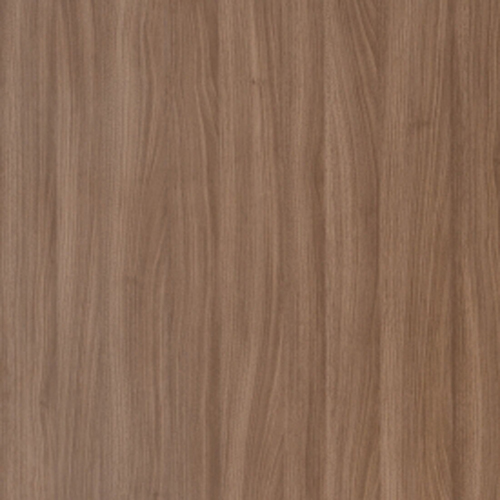 Walnut laminate doors offer interesting finishes and an exotic touch to your home. Our high level of production will never compromise on our promise of value. Our motto of NATURAL in the laminate door range brings new life to areas of living. 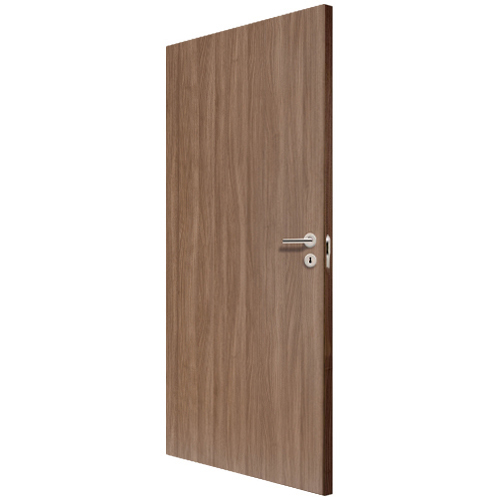 We provide the perfect doors for use in homes, offices, and public areas. 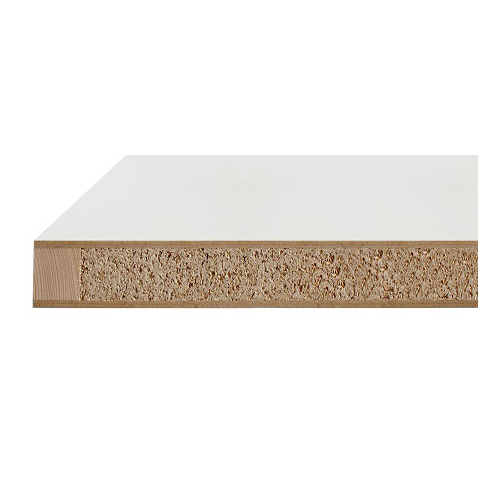 The perfect alternative to real wood veneer finishes, was to produce the ideal laminate surface for everyday use - the HPL (High Pressure Laminate) surface. 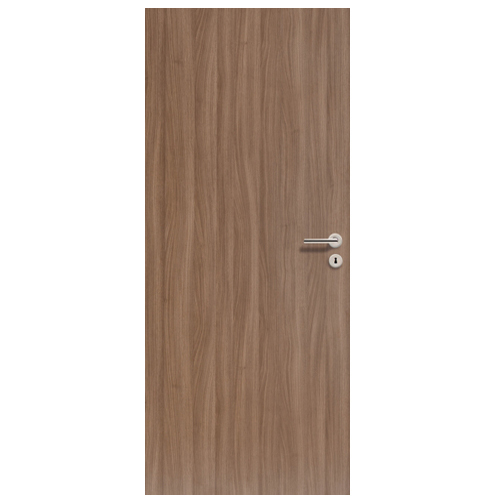 Doors with this ‘plastic top sheet’ are resistant with the easy-to-clean, scratch impact and light resistant finish. 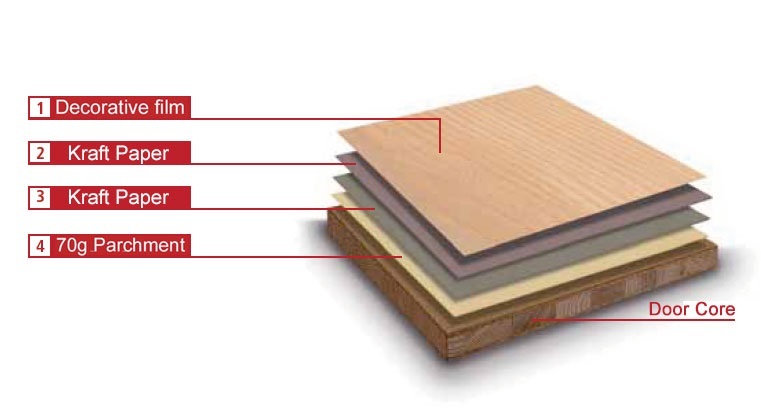 High pressure laminates (HPL) consist of kraft papers saturated with synthetic resin with the following properties: scratch-resistant, abrasion-resistant, shockproof, lightfast, stain-resistant and easy to clean. The HPL surface is considered one of the most durable decorative surface materials due to the resistance to chemicals, fire and water.